We will be exhibiting at the British Shooting Show. The show is held at Stoneleigh Park, Warwickshire from the 12th, 13th and 14th February. The tickets are available from the website now. The ever popular show has been exceeding the previous years attendance each year it's been on. 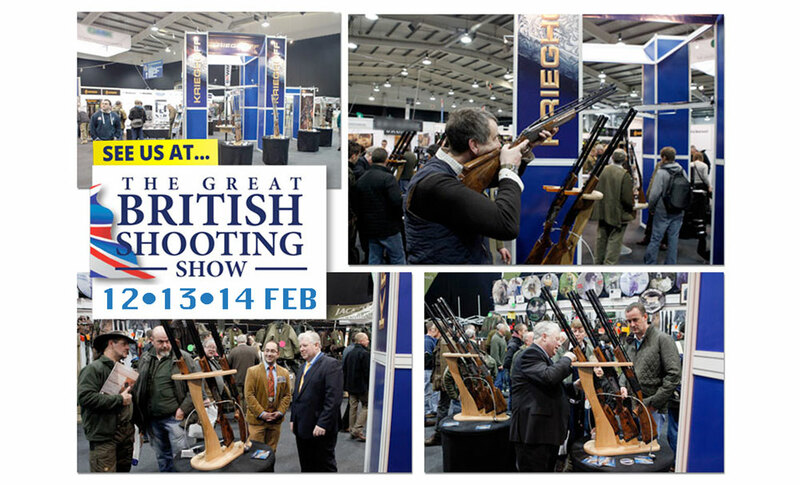 We will be on hand to show off a wide selection of Krieghoff Competition Shotguns including the K-80 Parcours, the Trap Speacial, Trap DTS, Super Sport and many more. We also have a beautiful selection of Krieghoff hunting rifles on show, with various configurations and models. 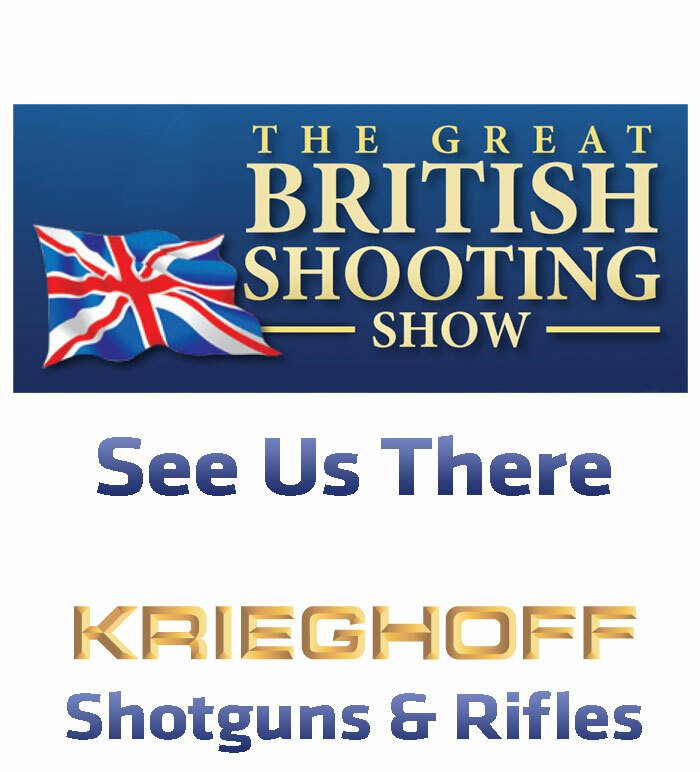 Of course the team will be there from Krieghoff Service UK, joined by members of the Krieghoff Team from the factory in Germany.